Your privacy is important. We never share your information. “There’s more to retirement than putting your money in a savings account or IRA. 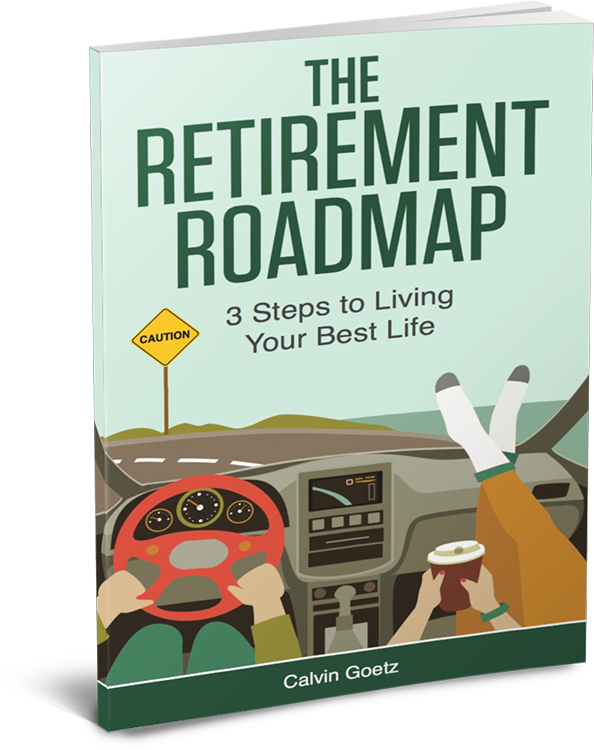 This book is a guide to not only saving for retirement but having greater confidence in your retirement strategy thereafter.